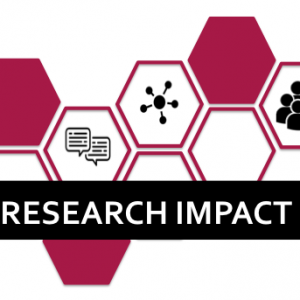 Join us to learn how to effectively promote and share research online. We will discuss best practices for using social media, explain how to deposit research outputs in disciplinary repositories, and explore tools and platforms that can help authors expand their readership. Bring your laptop or borrow one from the Digital Scholarship Center. Part of the Libraries' 'Highlighting, Measuring, and Managing Your Research' workshop series.